This month, we're getting a major piece of Final Fantasy history. 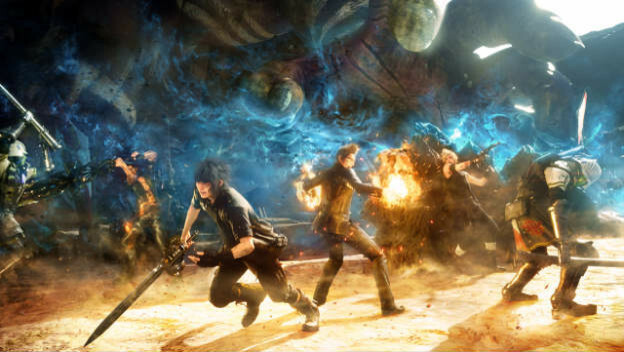 Final Fantasy XV is finally going to appear after 10 years of hard work. Only time will tell if it goes on to be one of the best Final Fantasy games ever. But one thing is for sure, it will be in good company if it does find its place among the best. In fact, ahead of Final Fantasy XV's launch, why don't we go over some of the best Final Fantasy games you can play? I'm not just talking about the main, major entries in the series. We're going over all of the best Final Fantasy games as a whole, spin-offs included. If you have one of these games in your console or handheld, you're definitely in for a good time.